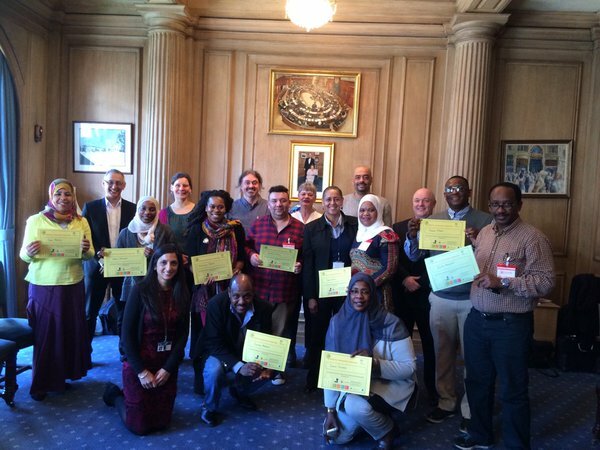 “The course brings together people of like mind, people who want to do more for the communities they live within. We learn both from the facilitator and from each other, our eyes are opened and the desire we have to do something for others is matched with the skills and knowledge needed to create projects and action." "The community researchers have relished the opportunity to make a difference in their communities. They have felt proud and inspired. What’s more, several have made tangible achievements, by starting new training, going to university or getting a new job. Confidence levels, enthusiasm and self-reliance have soared through the roof. Many of the residents are now running preventative ‘loneliness solutions’ in their own communities – playgroups, pop-up cafes, walking groups and cultural markets." 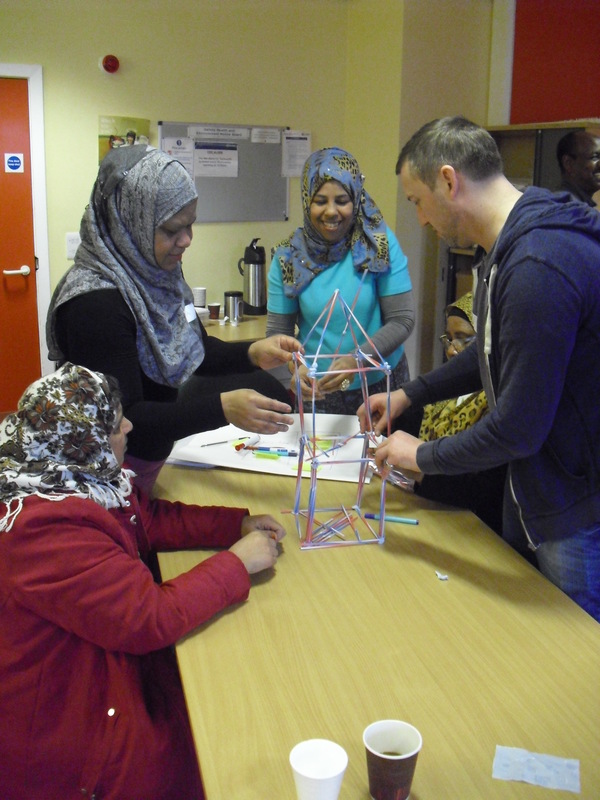 "The programme was life changing for those most closely involved. Many gained confidence, self‑worth and emotional intelligence. Some made tangible gains, such as returning to college or employment; many acquired skills." "The highlight of the programme was its participatory approach, which placed local people at the heart of everything. It allowed them to fail or succeed, learn as they go and, eventually, form small teams of residents dedicated to creating change for themselves and their neighbours. Notably, community researchers suggested very few improvements."